The wait is over! 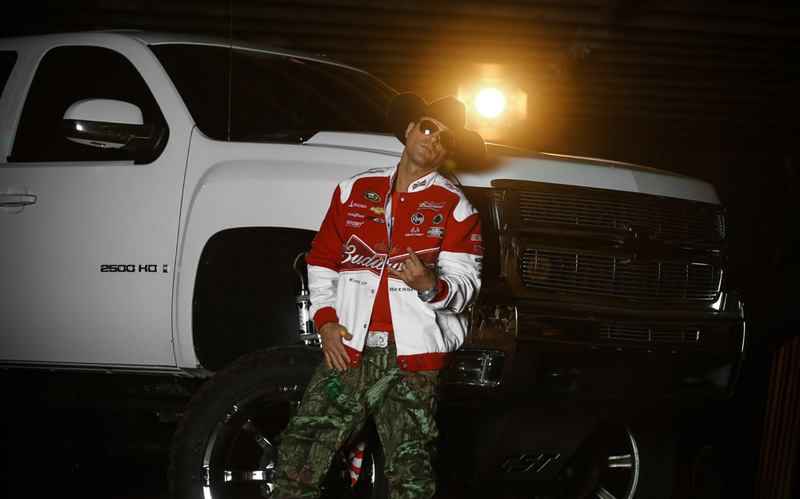 Country Rap artist and premier talent of 1203 Entertainment has officially released his highly-anticipated music video, “Cowboy Way”. The smash follow-up single from Mikel Knight’s latest album,Urban Cowboy: Where the City Meets the Country, “Cowboy Way” is a perfectly mixed Hip-Hop and Country music anthem that pays homage to the hard working and humble, yet wild way of life for the American cowboy. The cinematic masterpiece, directed by “Boss Director” and well-known creative talent, Mr. Boomtown, (Gucci Mane, UGK, Scarface, Birdman, Lil’ Wayne, Rick Ross, 50 Cent, Meek Mill, French Montana, 2 Chains, Kirko Bangz, Tony Yayo, Slim Thug, Jim Jones, Big Boi of Outkast, Juelz Santana, Sean Garrett, Plies, Ludacris, The Dream, Shawty-Lo, T. Pain, Young Buck, Lil’ Boosie, David Banner, 8 Ball & MJG, Mack 10, Glasses Malone, Mike Jones, Paul Wall, 2 Pistols, Waka Flocka, Yo Gotti, Mya, E40, Ca$h Out, B.O.B and a host of others) is another notch in the Country Rap King’s holster and the ideal precursor to Mikel Knight’s forthcoming tour.